There are 2 wireless Driver, select base on your specs or test which work for you. Step to install: right click select PROPERTIES select compatibility - select win vista, the right click and select run as admin. 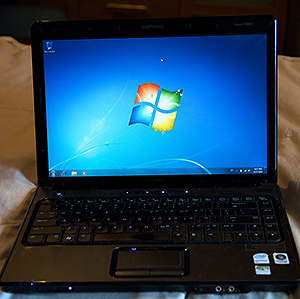 Thanks for reading Compaq Presario V3500 Windows 7 Drivers. Please share...!